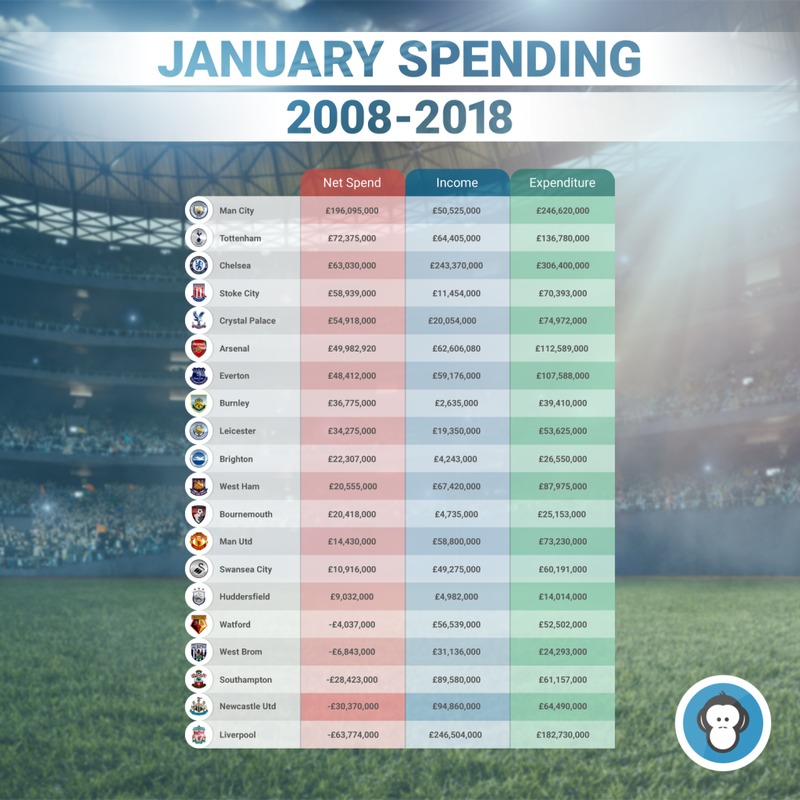 OddsMonkey research shows that Manchester City do not have the January Blues when it comes to spending, as they are the biggest spending side in the last decade. We can now confirm that Pep Guardiola’s are not only dominating on-the-field, but off-the-field too. 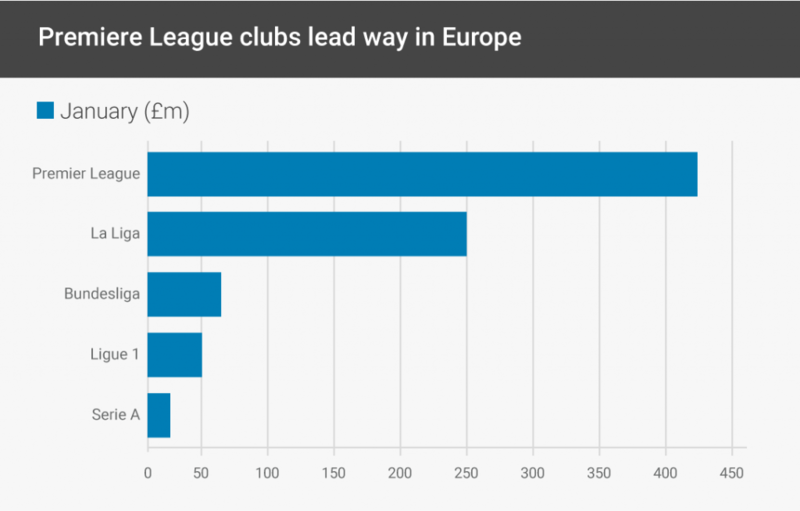 The Premier League blew the rest of the world away in terms of spending, and City blew the rest of the league away as they were more than £100million ahead of their nearest rivals. 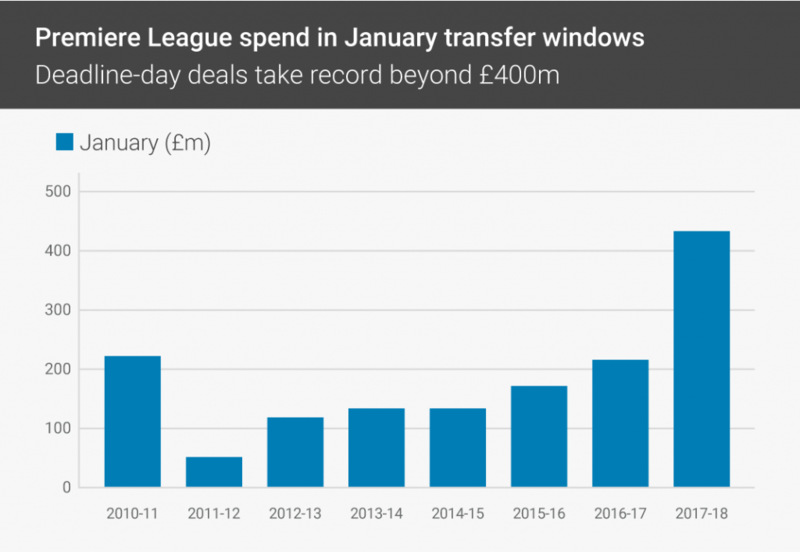 Going back to 2008 – City have a net spend of nearly £200million, although in that period they have not spent the most – that honour is Chelsea’s who have spent an astonishing £300,000,000 in the January window in the past ten-years, but they have also raked in sales of nearly a quarter of a billion which meant their net spend was less than both City and Tottenham in second. Stoke and Crystal Palace are surprising entrants in the top-five then followed by Arsenal – who have soared up the table after breaking their transfer record this January for Pierre-Emerick Aubameyang. One major surprise is Manchester United – they are in the bottom-half. The Red Devils are down in 13th for January spending, below the likes of Brighton and Bournemouth. The side who have spent the least in terms of net spend is Liverpool, mainly due to the hefty near £150million deal they did to sell Philippe Coutinho to Barcelona, and that also included their purchase of Virgil Van Dijk – who they made the most expensive defender in the world. 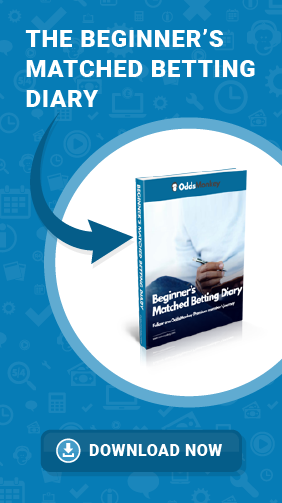 “We conducted this research as we were so interested to see what has been happening in January window, as football fans around the world are now almost obsessed with what happens in England, but especially the January window – it is such a fascinating time of the season with clubs scrambling around to grab players, more so than in the summer,” said OddsMonkey spokesman Peter Watton. 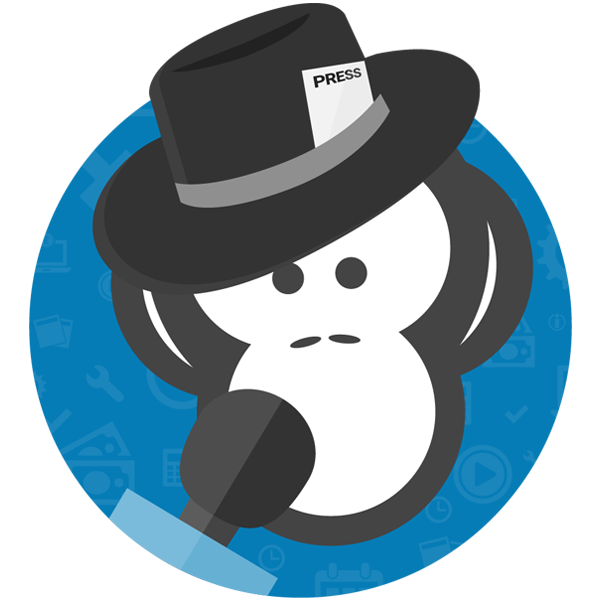 ◂ Super Bowl – will the Patriots do it again?